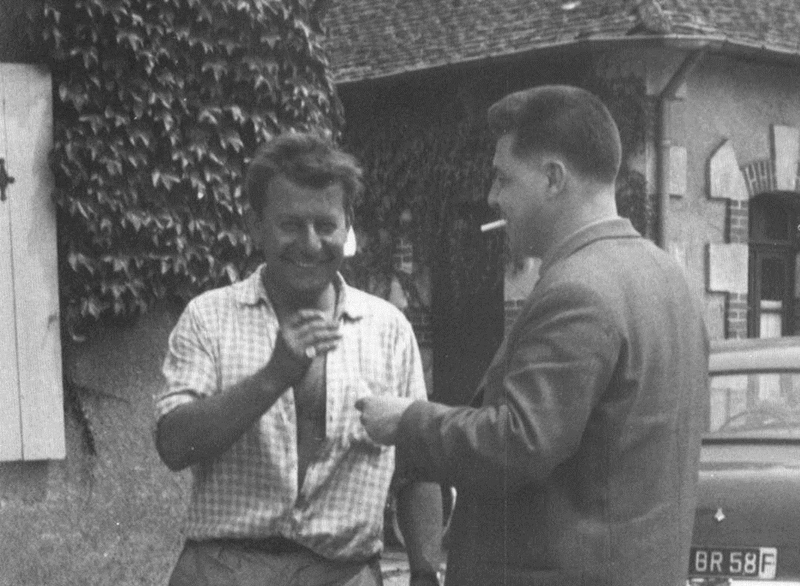 Jean Bernigaud, who had been the mayor of Magny-Cours for only 2 years, had already been thinking about the idea of building a racing circuit in his village for some time. One of the events that started this idea was the Grand Prix organised by the ACF (Automobile Club de France) which took place on July 4, 1954 in Reims. 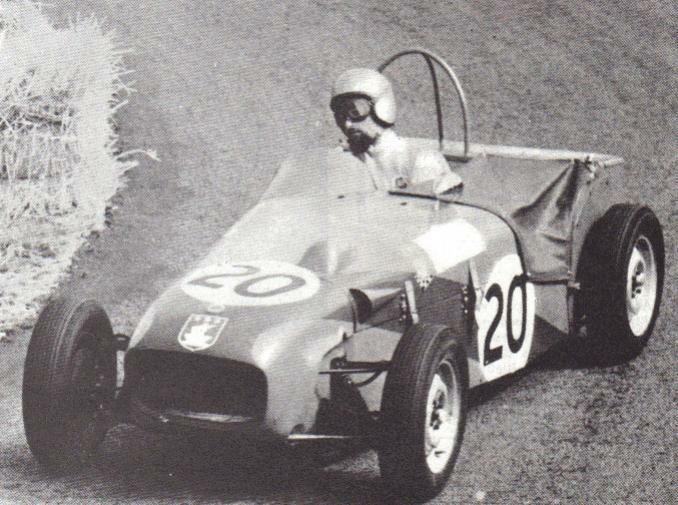 Having gone to watch the race, Jean Bernigaud discovered that it was possible to use the roads to create a circuit for racing. 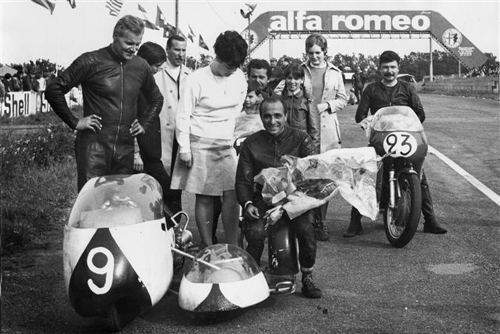 As an enthusiast of speed and exciting sports, he decided to take action at home, at Magny-Cours. 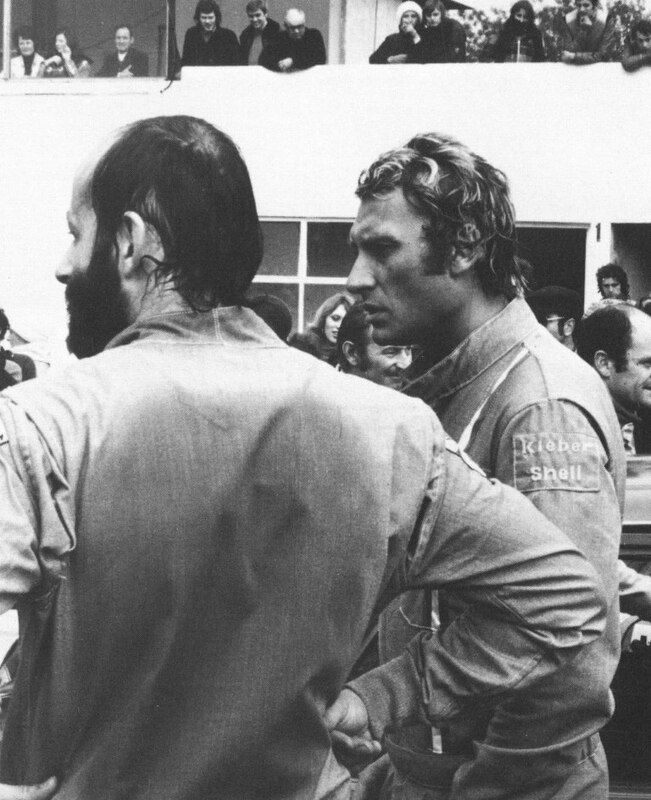 However, looking at it more closely, he realised that the regulations were draconian, adapting the roads for a circuit was very expensive and, in addition, the authorities were not certain to guarantee authorisation over the long term. This stumbling block didn’t stop him and he had another idea: he would build a complete racing circuit himself. The site was available as he had space on his own land at Bardonnay, at an area called “Les Gaillères”. and finally, he wanted the site to have an educational side. 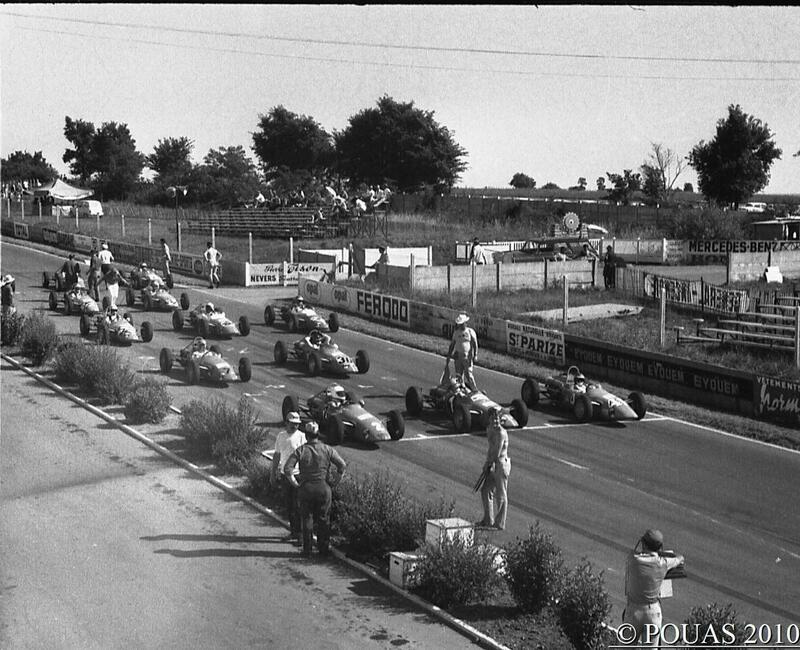 The popularity of Karting, which had come from the United States, seemed to be growing in France. 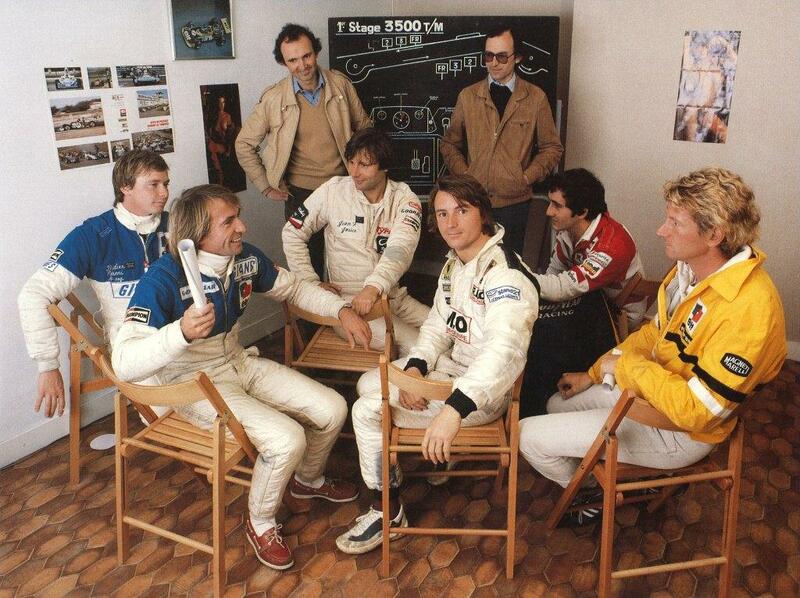 In Nevers, the first club was formed called the Karting Club Nivernais. 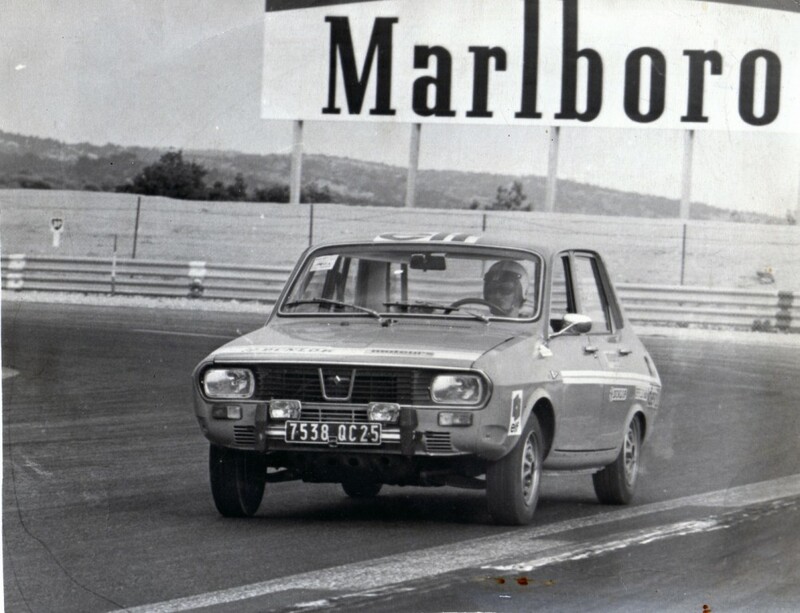 This club’s practice sessions attracted lots of people, Jean Bernigaud and Charles Ardoin, who were in business together, realised that the project of the Motor Stadium had to start with a kart track. The track that was 510 metres long, 6 meters wide and included 7 corners was built in a rush. On 7 August 1960, the Jean Behra Motor Stadium (named after the French driver who had died on August 1, 1959) was opened by organising the 2 Hours of Magny-Cours. 24 karts, 48 drivers, 8 clubs and 2,500 spectators were present. The Motor Stadium grew, as in addition to the kart track, Jean Bernigaud decided to build a car and bike circuit of 2,000 metres, a Motocross track of 1,550 metres, grandstands, safety facilities and car parks. The motocross track was inaugurated on March 12, 1961. 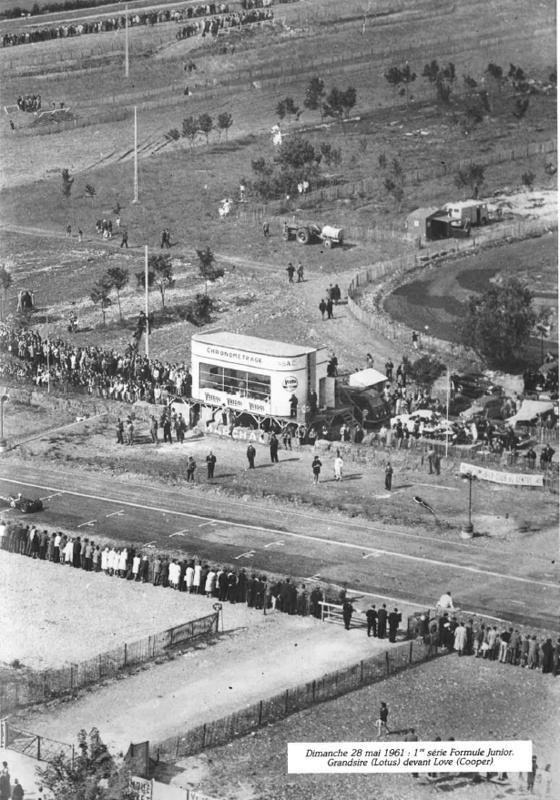 On this occasion a race was organised and 5,000 spectators were present that day at the Motor Stadium. 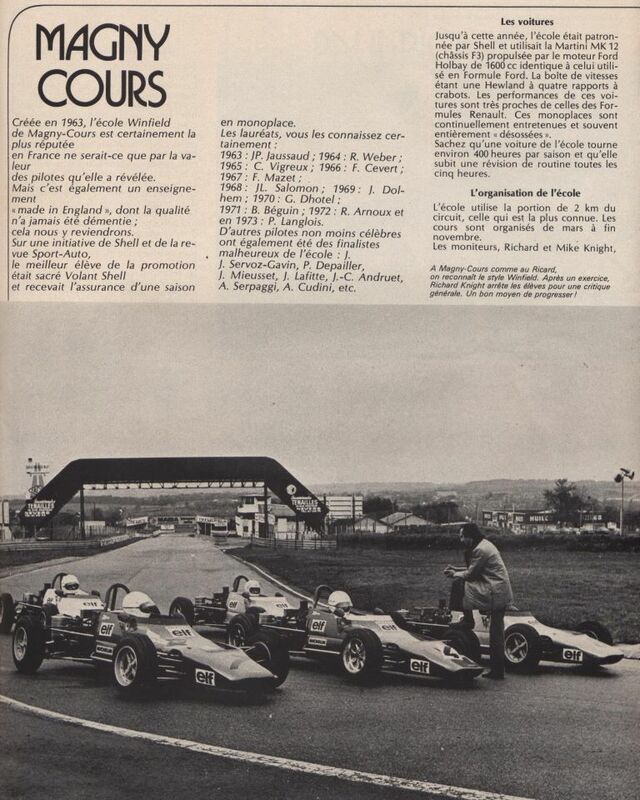 On November 19, 1965, at the final of the Volant Shell competition, Jean Bernigaud decided to bring together the personalities who were there for the event, to tell them about his plans for the expansion of the circuit. This was the beginning of six years major construction. In April 1966, the construction of the road bridge was finished. This bridge allowed vehicles access to the centre of the circuit without driving across the track. It was built in a record time of 8 days by the company Stévenot-Routier. At the end of April 1967, the work continued with the start of construction of a new control tower and the new building for the Winfield School was begun. At the beginning of 1968, the work on the school was finished, the banks at the 5th corner were rebuilt using a bulldozer and a grandstand was installed. 1969 marked a major step forward in the construction work: the track was widened (going from 7 to 9 metres) and 5 pit garages were built. The painters finished the last touches to the building. 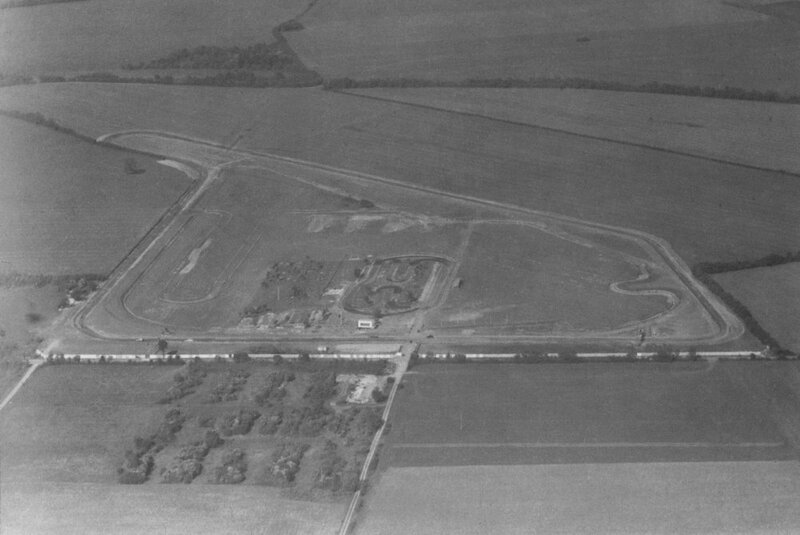 The expansion project became clear on the right side of the circuit, a new dirt track was added in addition to the old track. These were the basics of the new racing circuit. 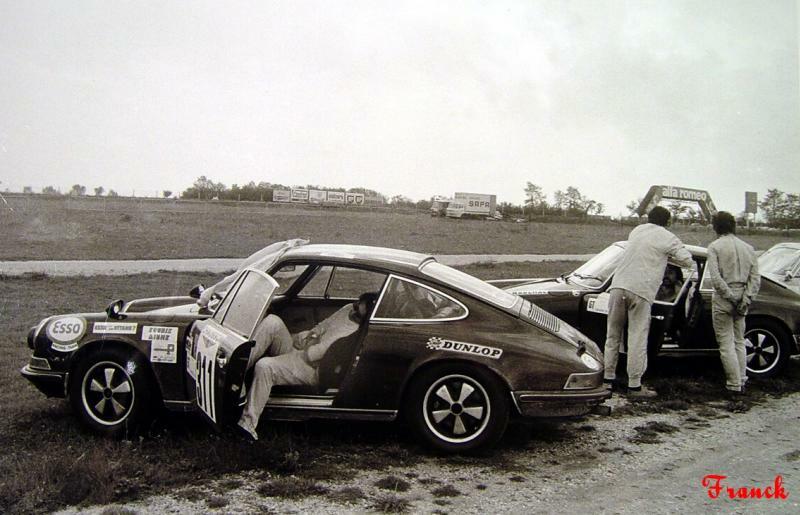 In 1971, the new circuit of Magny-Cours was finished. 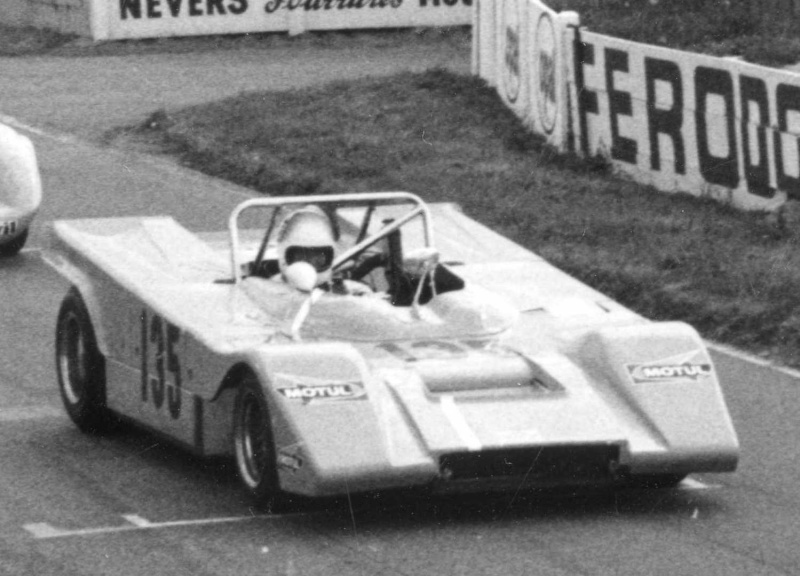 It now had a total length of 3.850 km and a constant width of 9 metres, allowing it to host races of 30 cars or 40 motorbikes. 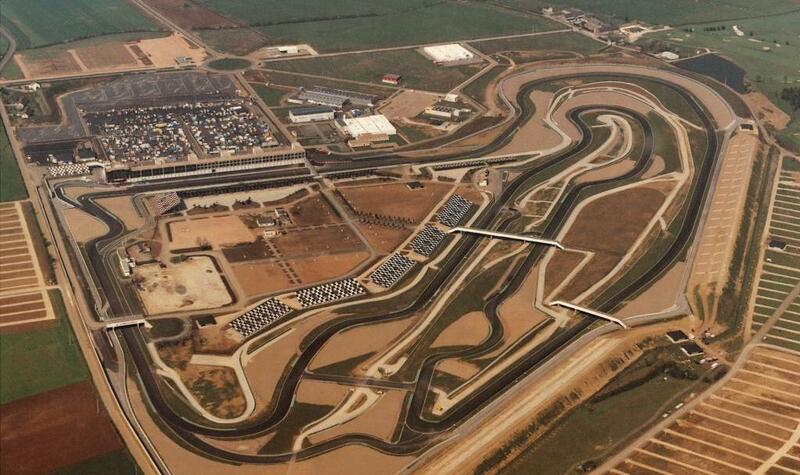 This new circuit was inaugurated on May 2, 1971, during the 11th Circuit de Vitesse Automobile. 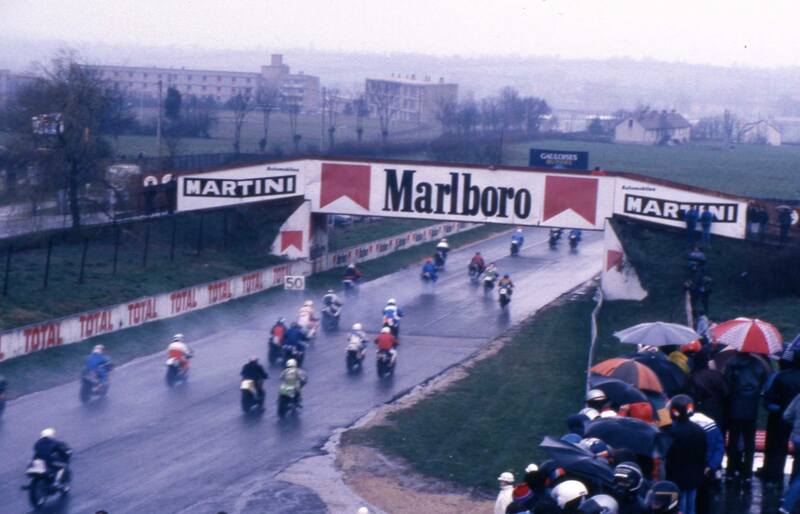 The racing circuit of Magny-Cours continued to evolve when the tarmac paddock was created in March 1979. In 1980, further changes were made to the track: an extra corner was added at the area which is now known as the “Grande Courbe”. In March 1984, the new giant car parks were provided in the fields next to the circuit. Also in March, but in 1985, the construction continued with building new offices as well as a press room above the pit garages. In 1986, the Conseil Général de la Nièvre bought the circuit from the Bernigaud family as they wanted to build an F1 track. 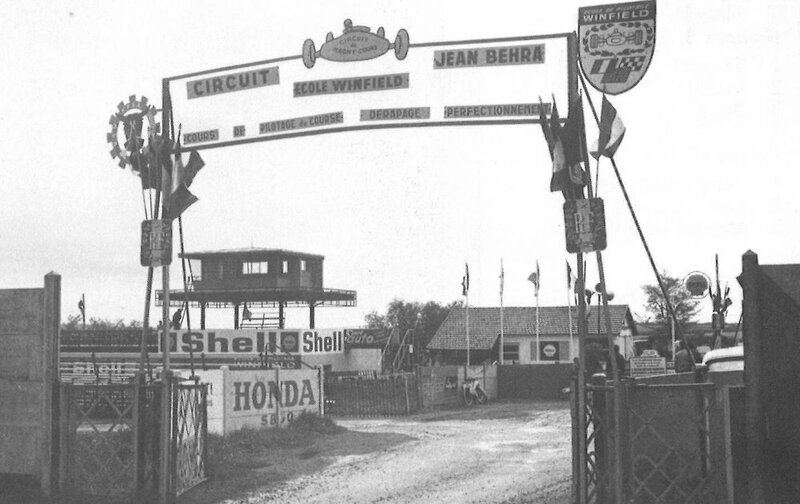 The Jean Behra circuit was finally demolished in 1988 to make way for the new racing circuit of Nevers Magny-Cours. In 1989, the circuit was homologated to run the Formula 1 French Grand Prix and was opened on 29 April. It was the end of a chapter and a new one began. 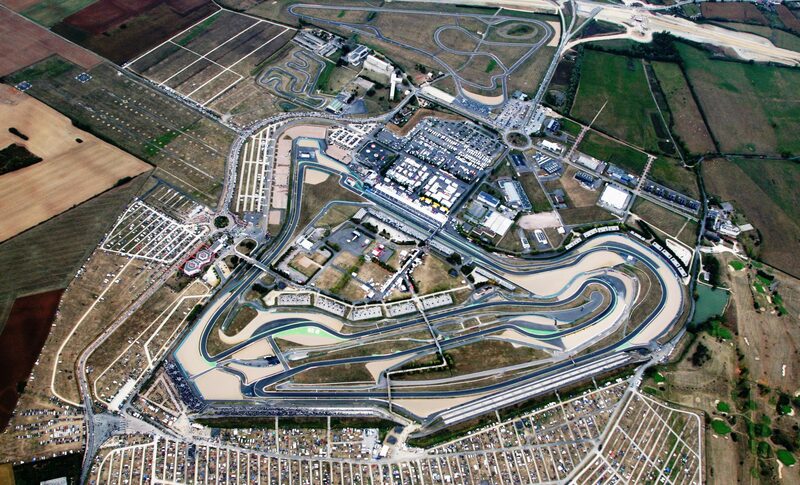 The first F1 French Grand Prix on the racing circuit of Nevers Magny-Cours was held on July 7, 1991. During the 1990s, many facilities were added, mainly on safety aspects or for public access areas. In 1992, the Esse curve just after the Adélaïde hairpin was removed for sporting and safety reasons related to Formula 1. In 1994, the new Kart Circuit was created, but it wasn’t until the year 2000 before we saw the creation of the Club Circuit. The Grand Prix track was once again changed in 2003 at the ‘Château d’Eau’ and the ‘Lycée’, thus making the circuit less dangerous and better for overtaking. The Club Circuit building and reception area was also built. Sources and acknowledgements: Jean-Louis BALLERET (1993) ‘Magny-Cours 30 ans de course!’, Edition S.I.N. PHOBOS, et Benoit ABDELATIF, www.classic-days.fr. 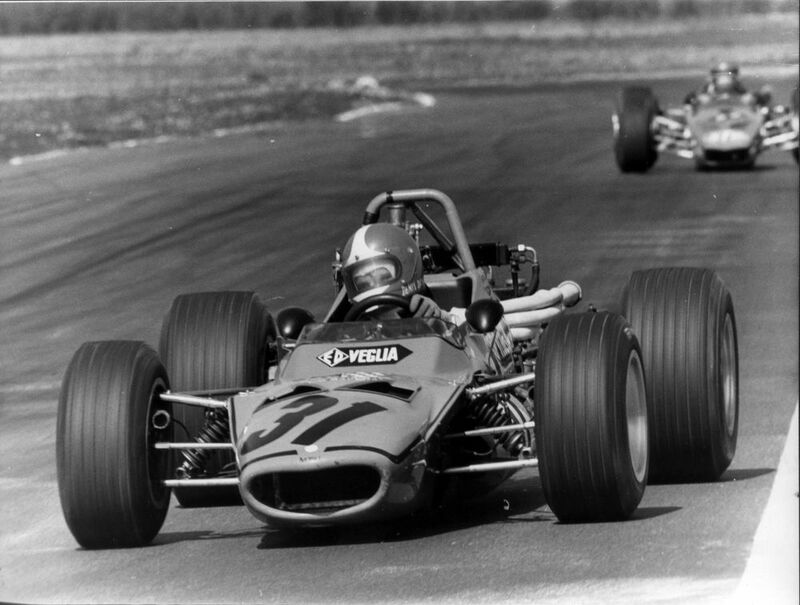 Birth of the first kart circuit at Magny-Cours, on the initiative of Jean Bernigaud, Mayor of Magny-Cours and owner of the land. Official opening of the Jean Behra Circuit (2 km) at Magny-Cours. Inauguration of the new extended Jean Behra Circuit (3.850 km). Total modification of the Jean Behra circuit. President François Mitterrand visited the new circuit on18 November, which could now welcome Formula 1 cars (acquisition of the land for this circuit with an adjoining Technopole). Inauguration of the new Racing Circuit of Nevers Magny-Cours, which was now going to host the Formula 1 French Grand Prix. 5-year lease granted by the FISA to the SAEPCNMC for the Organisation of the French Grand Prix from 1991 to 1995. 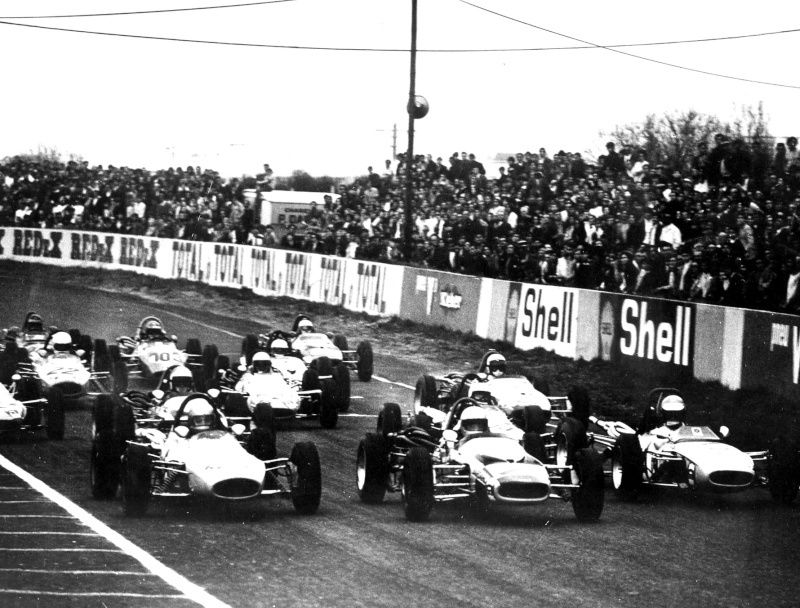 First French F1 Grand Prix at the Circuit of Nevers Magny-Cours (more than 100,000 spectators on July 7). The Conseil Général de la Nièvre assigned the management and permanent operation of the Circuit of Nevers Magny-Cours to the ACNMC. 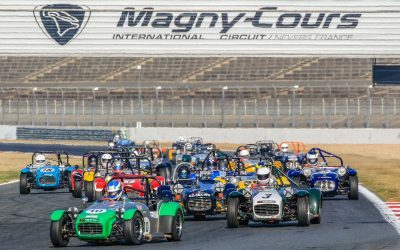 The Kart Circuit of Nevers Magny-Cours opened. New look for the building at of the Racing Circuit. Renewal of the contract to run the Formula 1 Grand Prix for 3 years. A ‘Société Anonyme d’Economie Mixte Sportive’ was formed to manage the racing circuit, which improved the reception facilities at the Visiocenter (conference centre with multimedia video wall). A new track for driver training was created called the Club Circuit. Arrival of the Bol d’Or Endurance World Championship. Modification of the Grand Prix track and construction of the Club Circuit buildings. First organisation of the French round of the World Superbike Championship at Magny-Cours, with a contract signed until 2007. The FFSA becomes the promoter and organiser of the F1 Grand Prix. The 14, 15 and 16 July – the centenary Grand Prix… the Grand Prix title appeared for the first time in 1906. 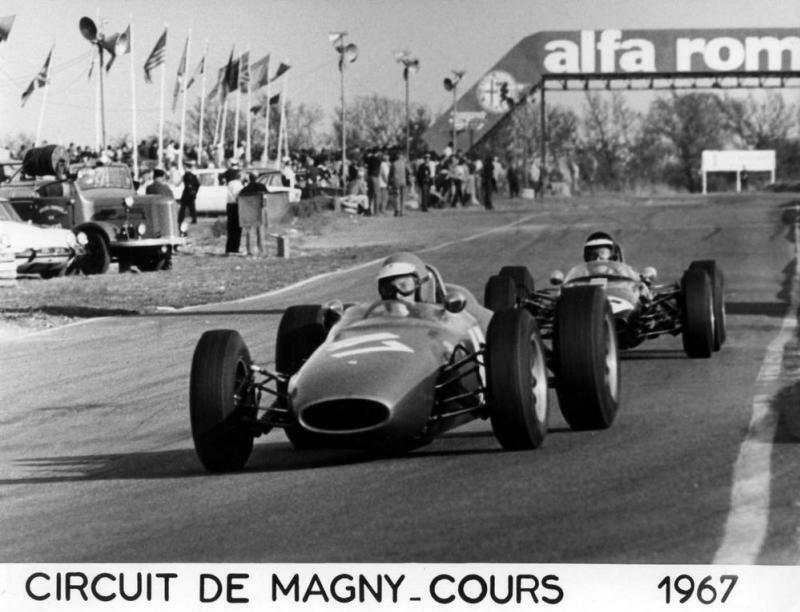 Magny-Cours marked the event with an historic Grand Prix. A new event with the Classic Days weekend, a gathering of historic and classic cars the first weekend of May. On 15 October, the FFSA announced that it was renouncing its role of promoter of the Formula 1 French Grand Prix. For the first time since 1991, the Circuit of Nevers Magny-Cours did not have the French round of the Formula 1 World Championship. The Superleague Formula came to France and to Magny-Cours for the first time. The contract of the Superbike World Championship was extended until 2012. 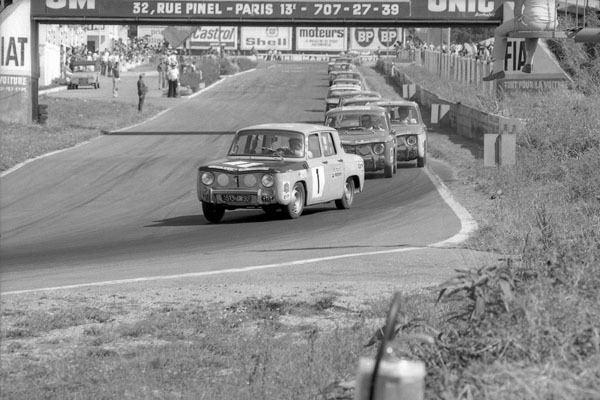 For the first time, a race weekend for trucks was organised on the Nièvre Circuit. The French Truck Cup was a popular success. 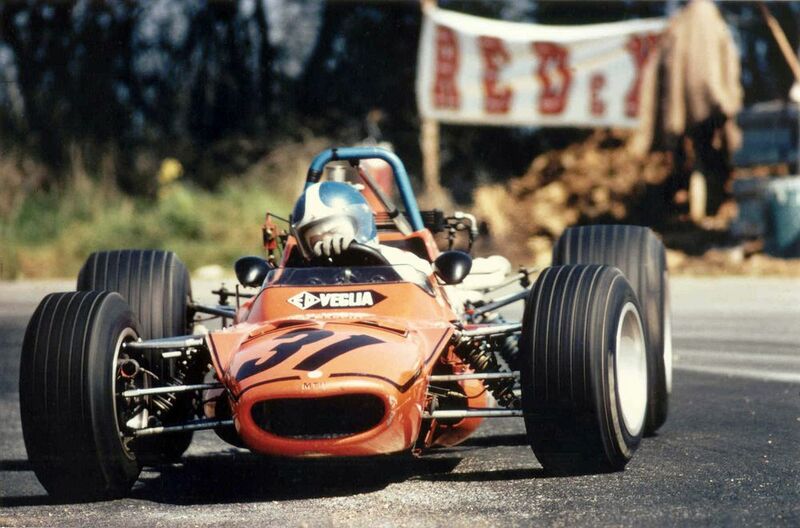 The racing circuit celebrated its 50 years. Departure of the Bol d’Or World Endurance Championship after its last edition at Magny-Cours. Work started on modernising the building above the pits and then on the administrative building. The circuit organised the 12 Hours of Nevers Magny-Cours for the first time, a motorbike endurance event on June 5, 6 and 7. 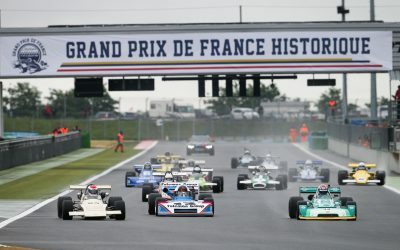 The first Grand Prix de France Historique on June 30, 1 and 2 July.